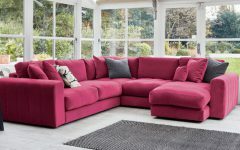 With Scandinavian culture having a major moment right now, it seems anything coming out of these northern European countries is almost an instant hit – think Ikea’s new ranges and, of course, our obsession with “hygge”. 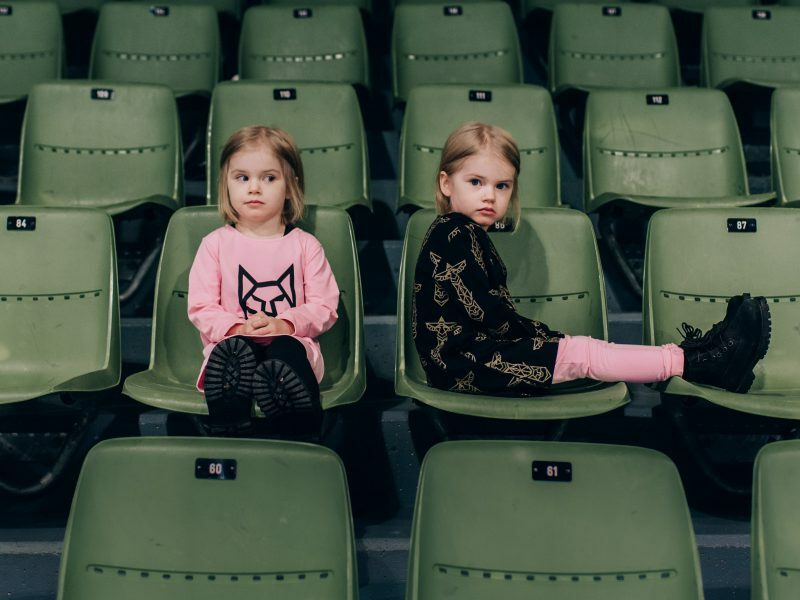 That’s why when we first heard about this up-and-coming Finnish lifestyle brand, we paid attention. YO ZEN, which to the Finnish ear sounds like “joutsen,” or swan, is a graphic design based brand, innovating designs that somehow manage to be both trendy and timeless at the same time. Founded by Kate Salminen and Paula Kouri, both talented architects, YO ZEN is everything you would want a luxury lifestyle brand to be: ethical, quality, inspired, and super cool. On a mission to create products that “feel relevant even fifty years from now,” YO ZEN has managed to capture the hip and effortless Scandinavian vibe we’re all so obsessed with. The story behind the brand’s logo, an origami swan, will further make you fall in love with the founders and the label: On a cold winters day Kate and Paula rescued an injured swan, taking it in and nurturing it back to health until it was strong enough to return home later that spring. To say the design duo is inspired by nature underestimates their love for it. Using symbolism found in nature, from animals to gentle breezes, YO ZEN creates designs that are visually simple. 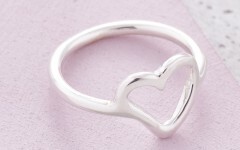 But, in every other aspect, a YO ZEN design is rich and complex, carrying a gravity that will make you want to treasure each and every item they make. 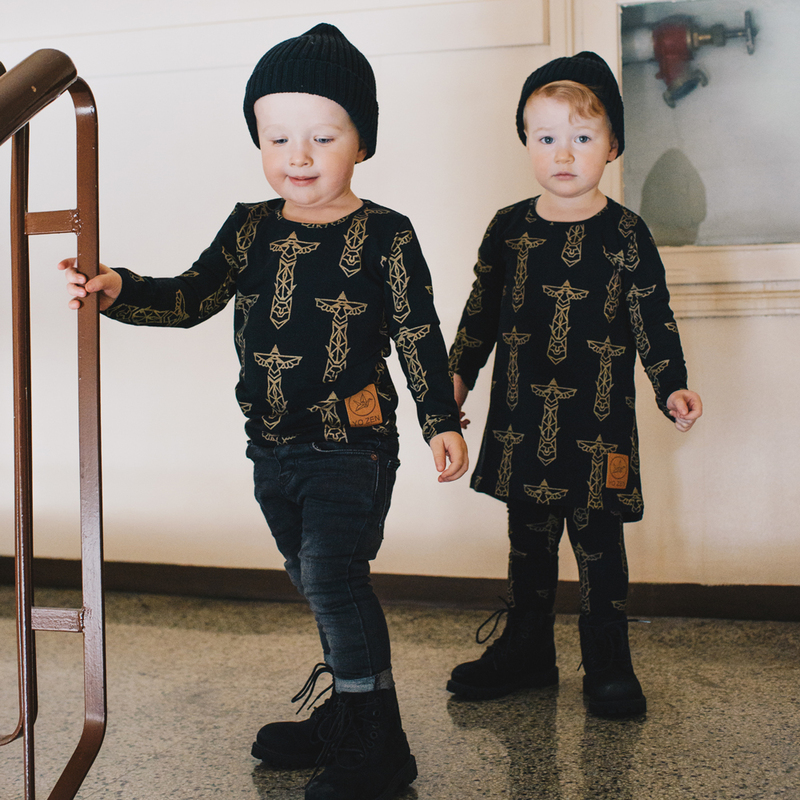 Just launched this month, YO ZEN’s Totem Clothes Collection for children uses black, pink, and gold to create shirts, dresses and leggings that are comfortable, cute, and designed to withstand the wear and tear of your child’s many adventures. 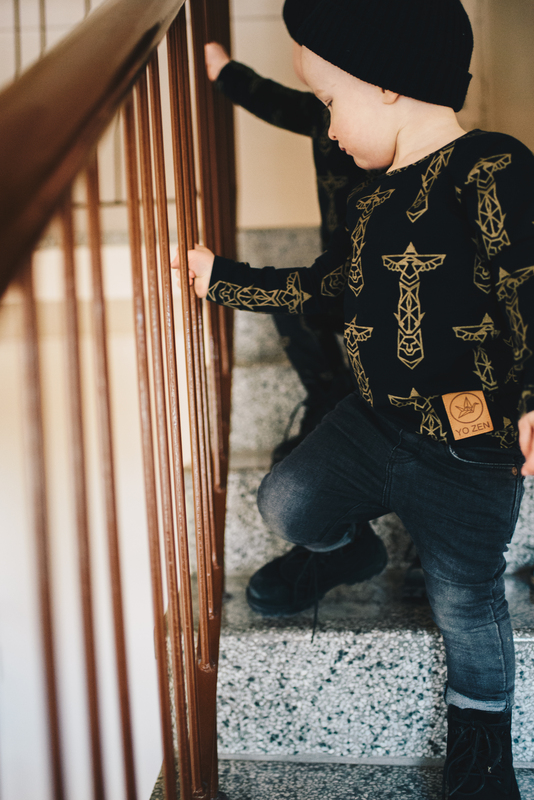 The bold, clean lines that create the graphics are the same that have made YO ZEN so popular, and it’s exactly why you’ll love dressing your child in the Totem collection. Timeless, practical, and oh-so hip, if you haven’t fallen in love with this Finnish superstar yet, now’s the time. 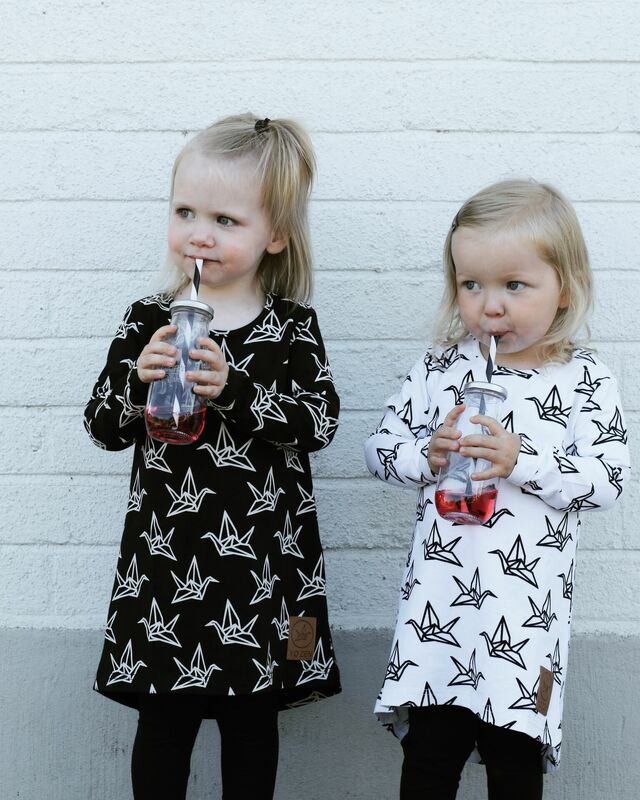 No introduction to YO ZEN would be complete without mentioning the Origami Swan Clothes Collection. Where it all began, Origami Swan was the brand’s first ever collection and continues to be their best-selling design today. 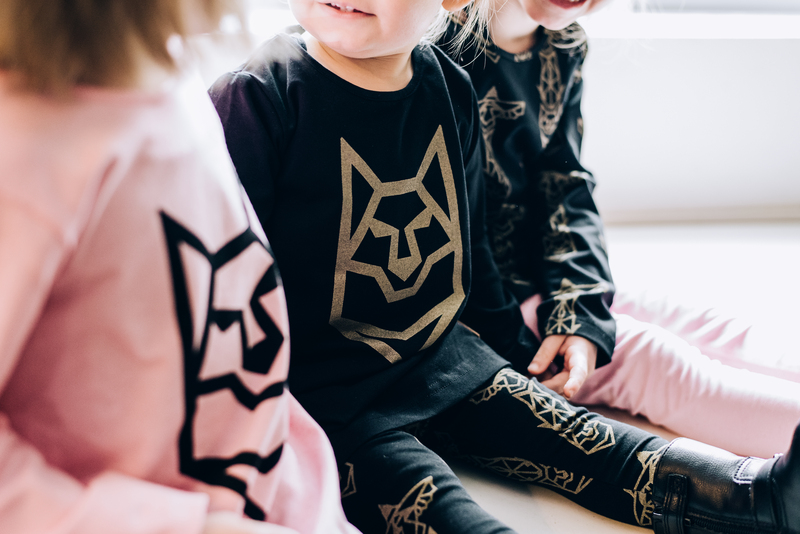 This super cool monochrome kids clothing range features an origami-style swan graphic which is said to “symbolises union, bond and partnership”, what better way to make beautiful memories with your little ones.